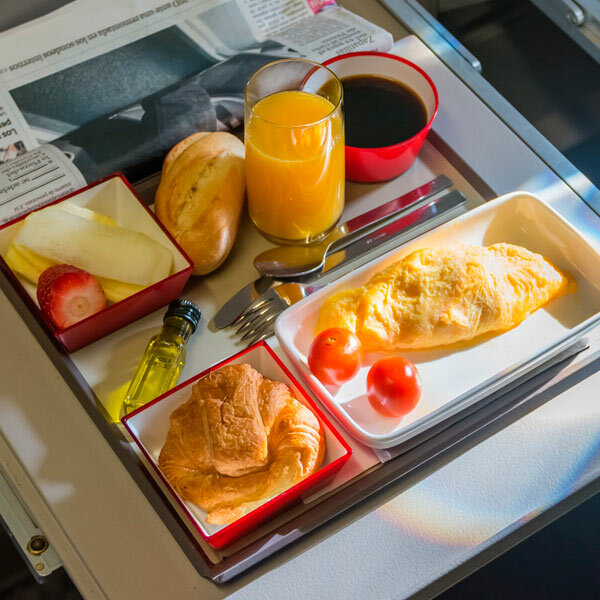 Air Algerie respects the religious and medical dietary needs of their passengers which is why they offer a range of diverse, high-quality menus from vegetarian to Asian, and even diabetic menus. By joining the Air Algerie program, passengers can start earning miles from their first flight that can be redeemed for premiums like air tickets, upgrades and luggage excesses. Special discounts on fares are granted to passengers depending on their passenger number and age. Air Algérie is the national airline carrier of Algeria, offering cheap flight fares and operating scheduled international services to destinations in 28 countries throughout Europe, North America, Africa, Asia, and the Middle East. Air Algerie operates from its hub at Houari Boumedienne Airport with their head offices in Immeuble El-Djazair. 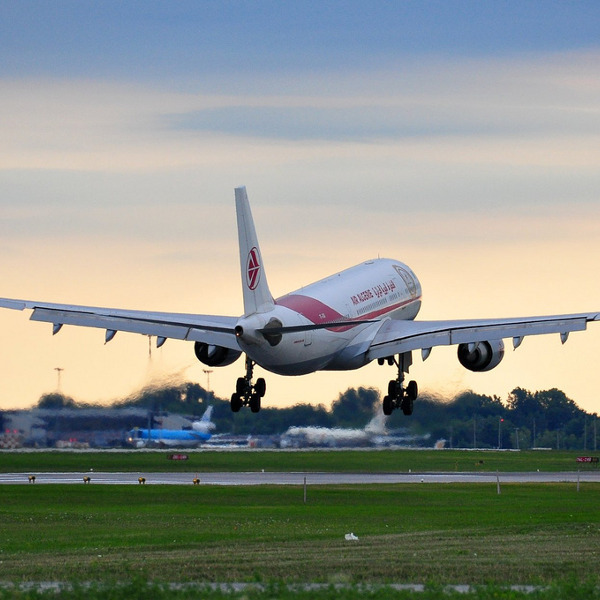 Air Algerie prides itself in providing excellent performance and aims to connect more than five million passengers to the world and vice versa. The airline also wishes to introduce international passengers to the rich history and culture of the beautiful city of Algeria and the warm and hospitable locals. Air Algerie is constantly and substantially evolving in order to be in tune with international standards. Book Air Algerie flights to Paris, Dubai, Istanbul and other exciting places! A baggage allowance is offered on all flights depending on your cabin class and itinerary. Luggage should not exceed 32kg. Alternatively, it should be spread as several pieces, totalling 32kg. Infants under 2 years of age are allowed 10kg of checked luggage. Air Algerie allows one free cabin bag of 10kg which should fit into the cabin storage area. Dimensions are 35 x 55 x 25 cm. If the carry-on baggage exceeds the permitted size and weight, it will be stored as checked baggage. 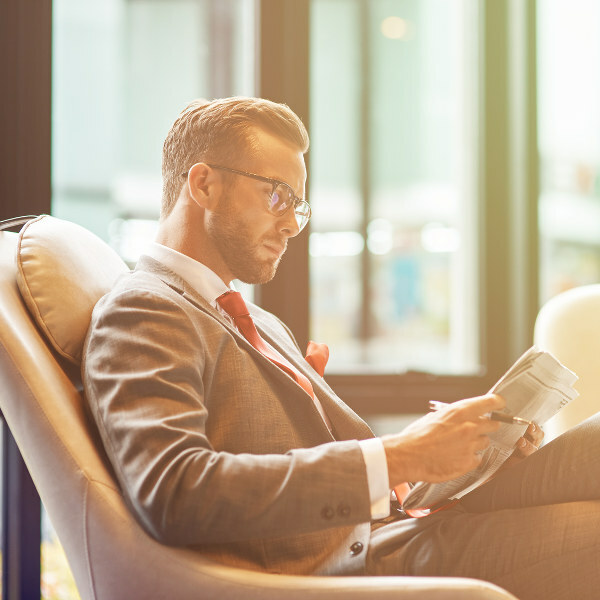 Save time at the airport when you check in online. Simply select your seat and print your check-in receipt. This service is available from 24 hours to 3 hours before flight departure. Passengers can check in at the airport 3 hours before flight departure. However, for long-haul flights passengers can check in 4 hours before departure. The time limit for boarding Air Algerie flights is 60 minutes before departure time for international flights and 45 minutes for domestic flights. Air Algerie offers the best inflight entertainment on their medium and long-haul flights with a wide range of movies and TV shows. Passengers can choose from recent and classic Hollywood movies, Arab and Asian movies, cartoons and TV series. A wide music bouquet is also on offer to ensure you have the most enjoyable flight experience. Air Algerie flies to four continents, with 43 international and 32 domestic destinations, featuring major cities in Europe and West Africa including Casablanca, Frankfurt, Paris, Barcelona, Istanbul and Moscow.